Corey Hart is back ! 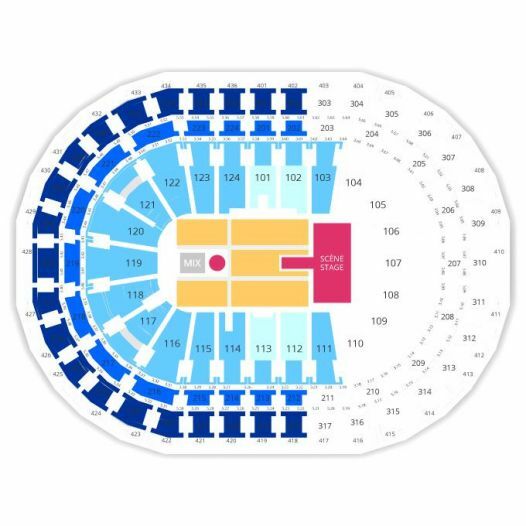 And he will be performing at the Bell Centre, in Montreal, on June 15th, 2019, as well as at Centre Vidéotron in Quebec city on June 6th, 2019. As part of his Never Surrender Tour 2019 - his first tour of major arenas across Canada since 1986! 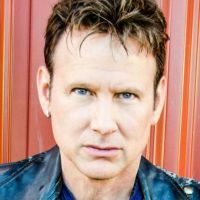 - Corey Hart will be performing his many hit singles, including the unforgettable Sunglasses At Night, Never Surrender and It Ain't Enough. Don't miss Corey Hart's return to the spotlight as he performs at the Bell Centre & Videotron Centre in the spring of 2019. 2Tickets.ca acts as a third party and is in no way associated with Corey Hart.